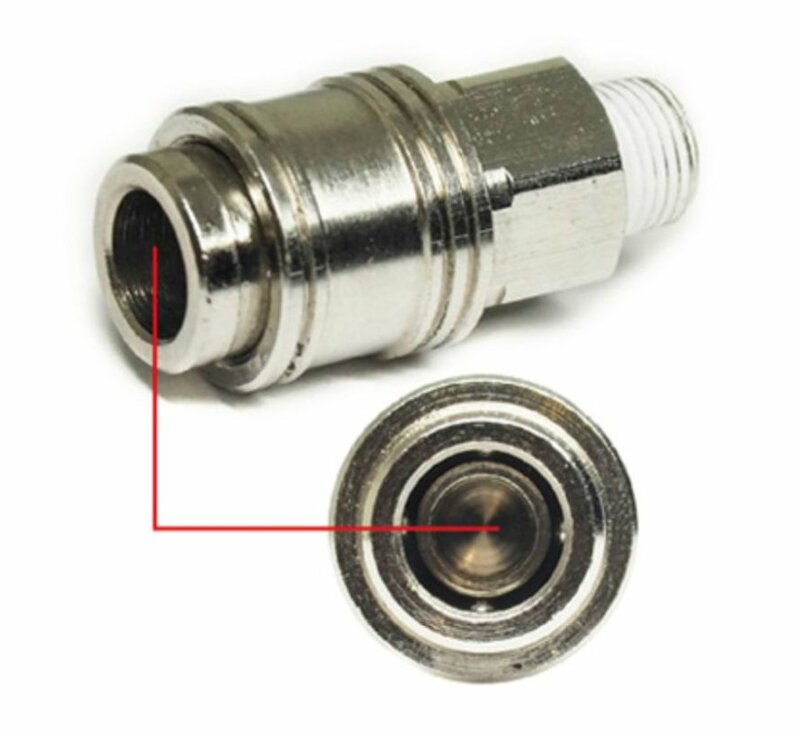 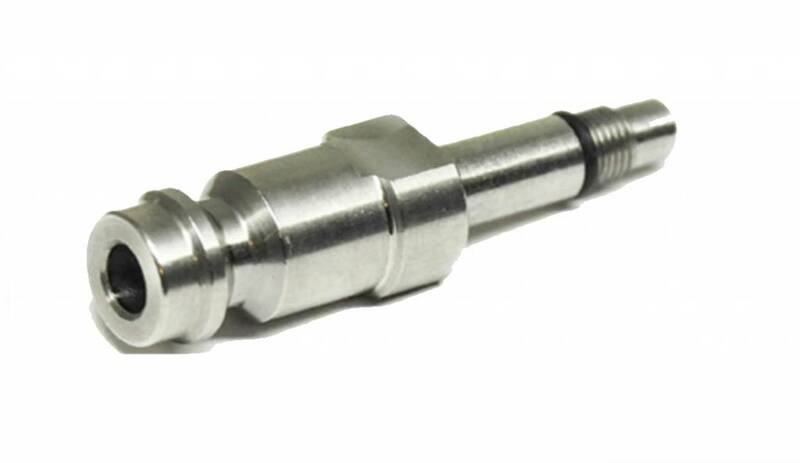 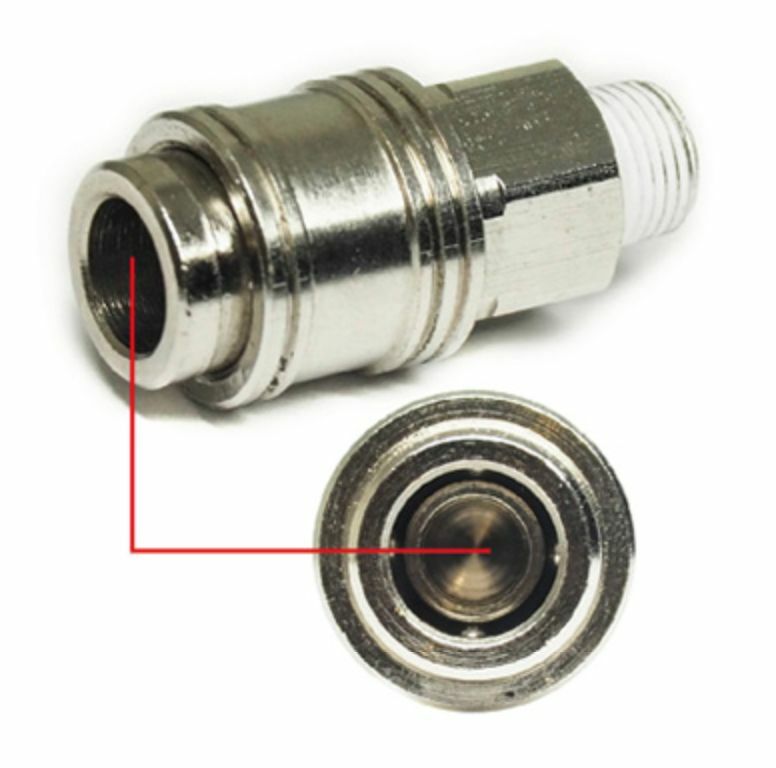 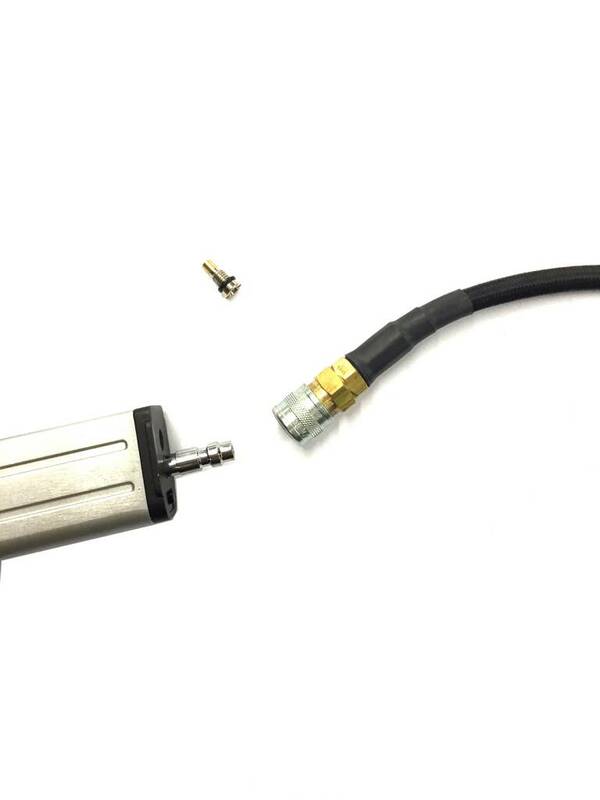 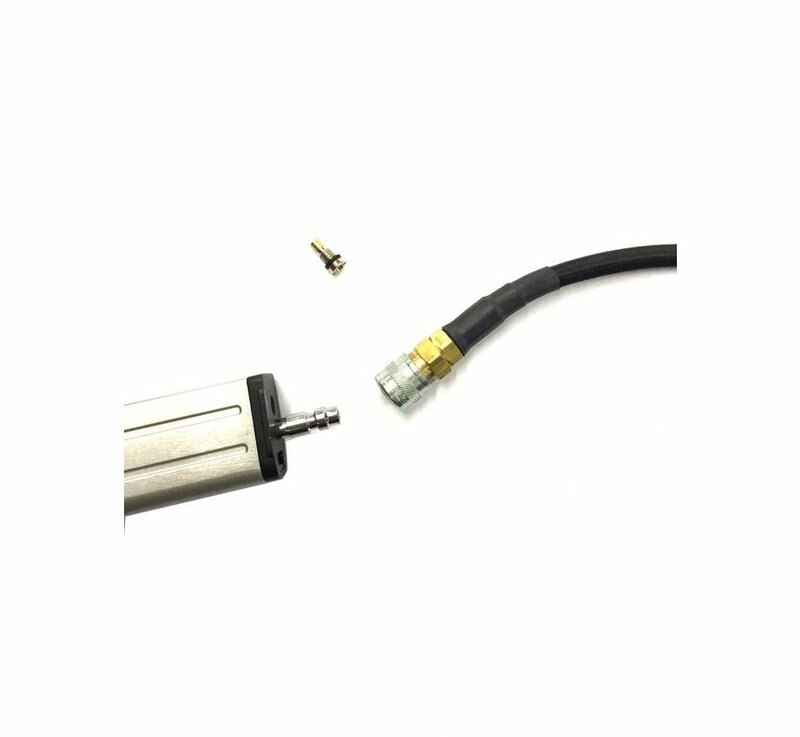 Action Army HPA Adapter Valve (EU Type). 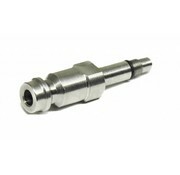 HPA Magazine Valve for WE / KJ Works or KWA / KSC Or Marui magazines. 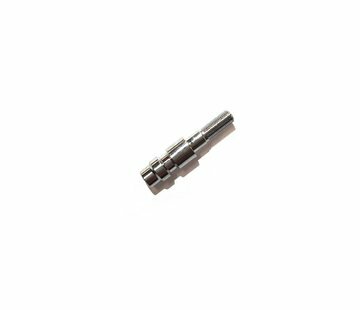 Fits Balystik regulators (EU Type).